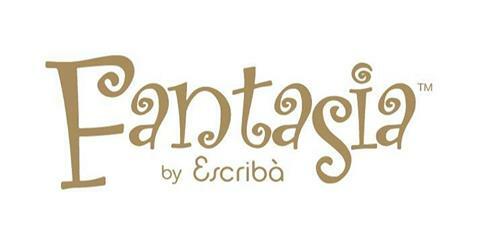 Browse: Home » Announcement: We are the brand partner for Fantasia By Escriba 2014! We are the brand partner in supplying furnishings for Fantasìa by Escribà happening on 22-24 August 2014 at Marina Bay Sands! Be mesmerized by liquid chocolate cascading down a specially designed 8.5m tall waterfall and into a chocolate lake; 1:1 scale animals like elephants, giraffes, even monkeys made completely of confectionery, even trees laden with chocolate mint leaves. 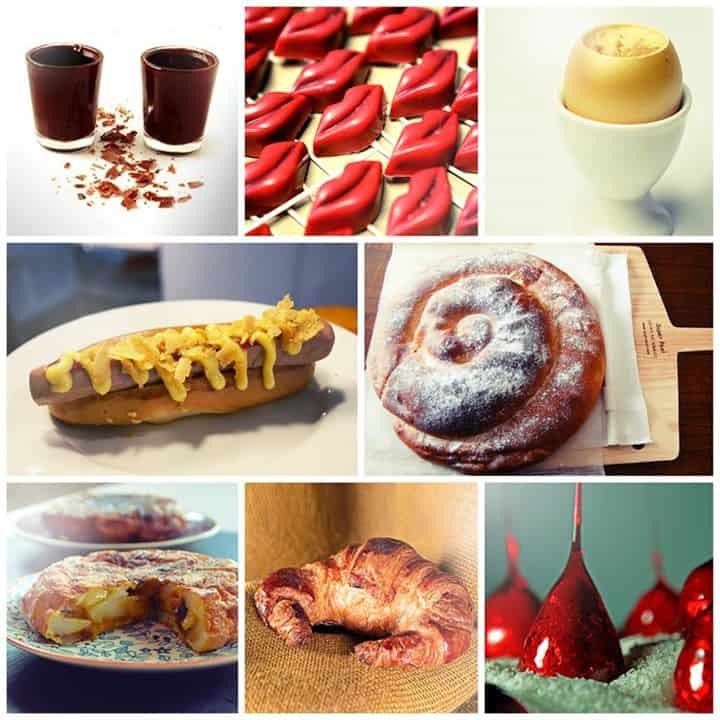 Fantasìa by Escribà will feature 8 enchanting pavilions, each made out of edible confections to delight the senses and proof that nature, good food, health and a little indulgence can all co-exist in perfect harmony. This includes the 1,000m2 Kids Wonderland, dedicated to the young and the young at heart with interactive and experiential activities that will keep the fun going for hours on end! Visit their website at www.fantasiabyescriba.com to book your tickets now!